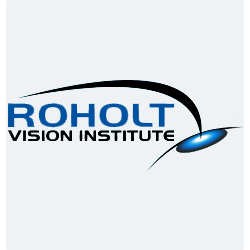 Welcome to Roholt Vision Institute, the premier Lasik center in Ohio. 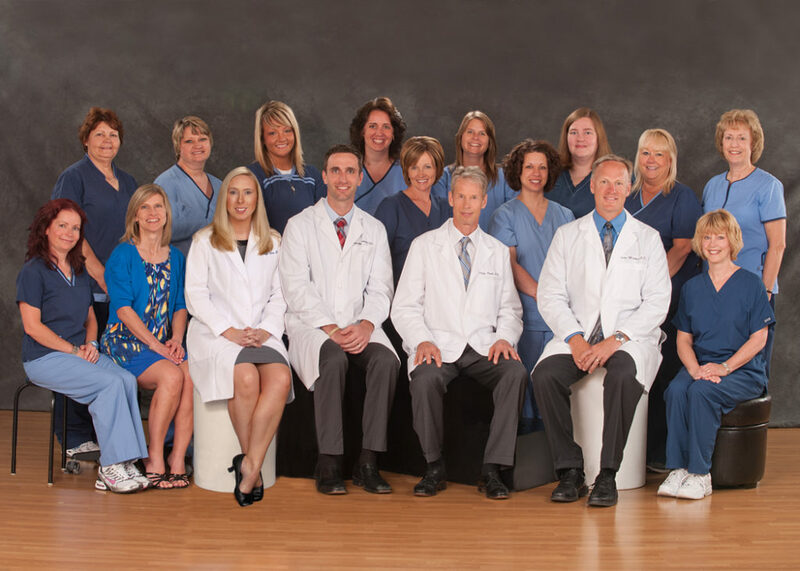 We are dedicated to advanced laser, surgical, and medical eye treatment with locations in Canton, Canfield, and Alliance, Ohio. We specialize in vision correction surgery including LASIK, phakic lens implants (Visian ICL™), and presbyopia implants. 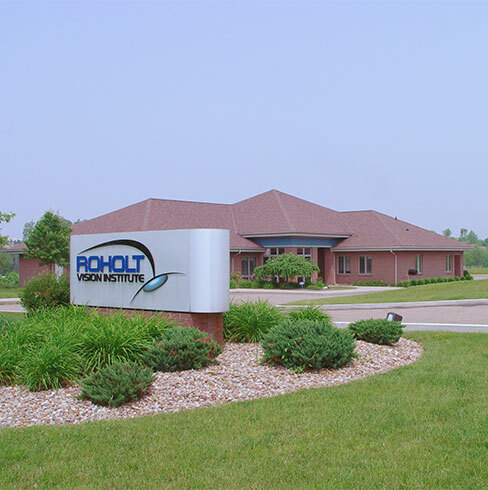 Roholt Vision continues to be the leader in refractive, cataract and implant surgeries in Northeast Ohio.